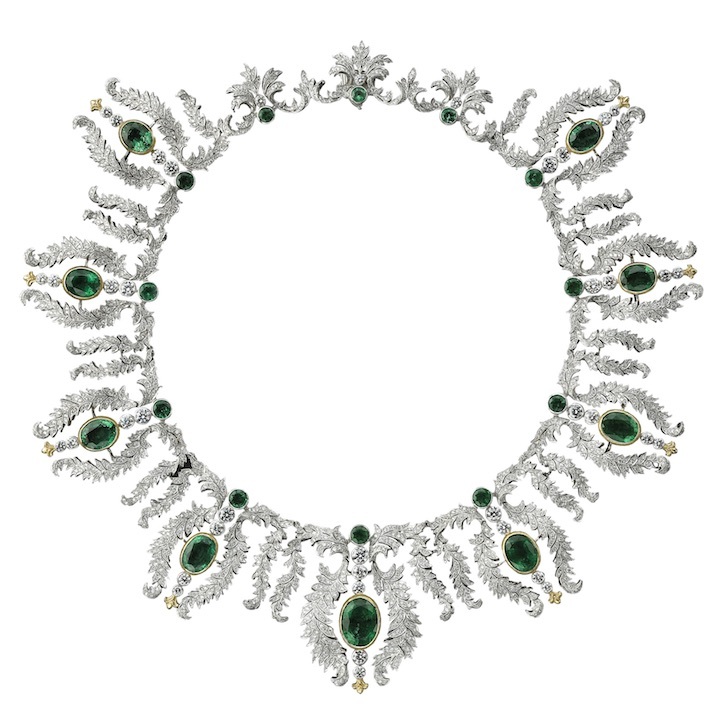 Don’t let the holiday season send you scrambling to pick perfect gifts for all the special people in your life. Use our guide to surprise the streaming addicts, travel hounds, party animals, and connoisseurs on your list. 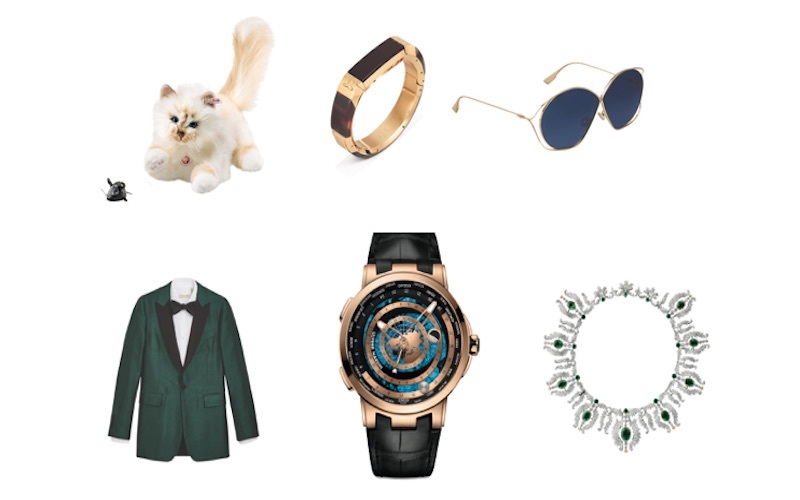 Shopping for someone who’s the life of the party? Light up the nights with some spark and shine. Dot-centric artist Yayoi Kusama, whose exhibition of mirrored Infinity Rooms at the Broad Museum has been wowing visitors, collaborated with famed French porcelain manufacturer Bernardaud to create a line of home goods. 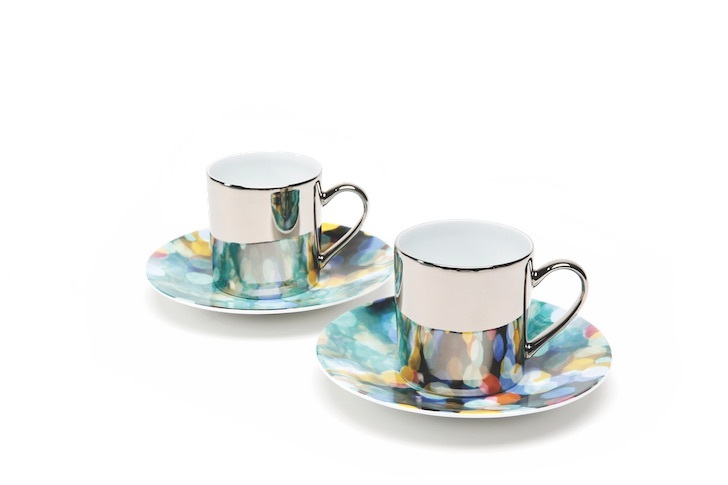 These speckled coffee cups with matching saucers will keep the conversation going even as things wind down. 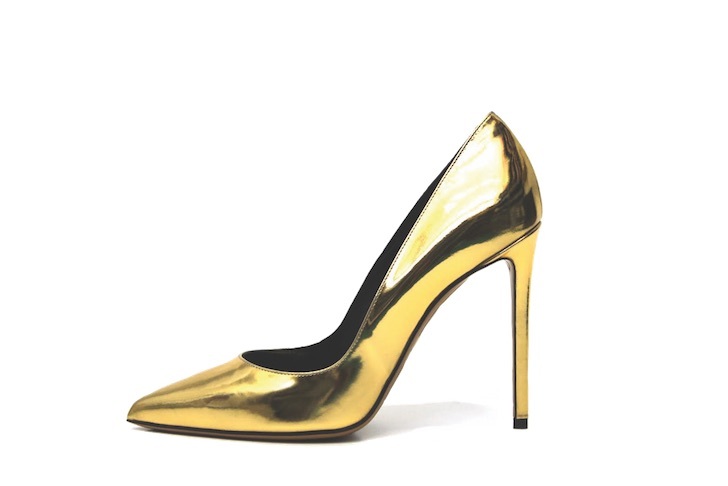 Metallic leather pumps from Alexandre Vauthier are sure to bring out your girlfriend’s inner dancing queen. 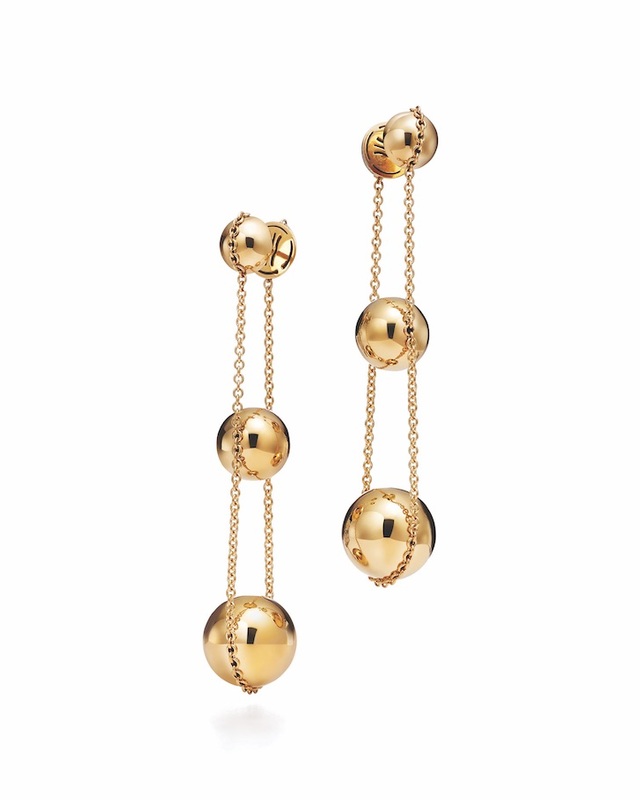 Your mom will have a ball with these Tiffany & Co. 18K gold earrings, which can be worn day or night. 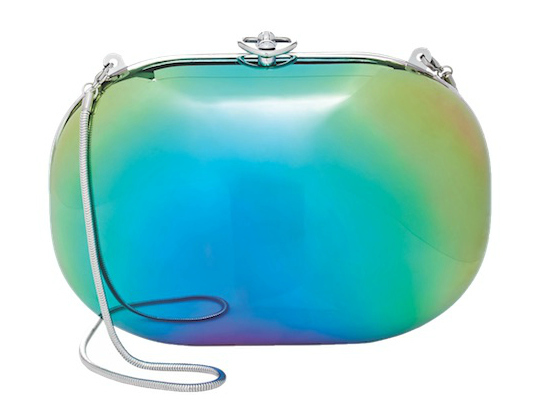 Made from aerospace aluminum, Jeffrey Levinson’s “Elina” bags look out of this world. 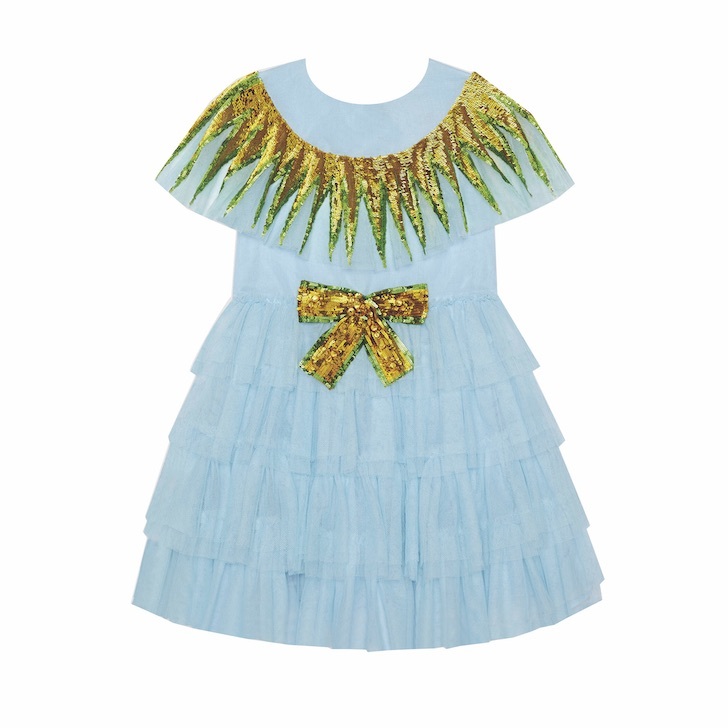 Any little princess will look the part in this flouncy, sequin trimmed frock. 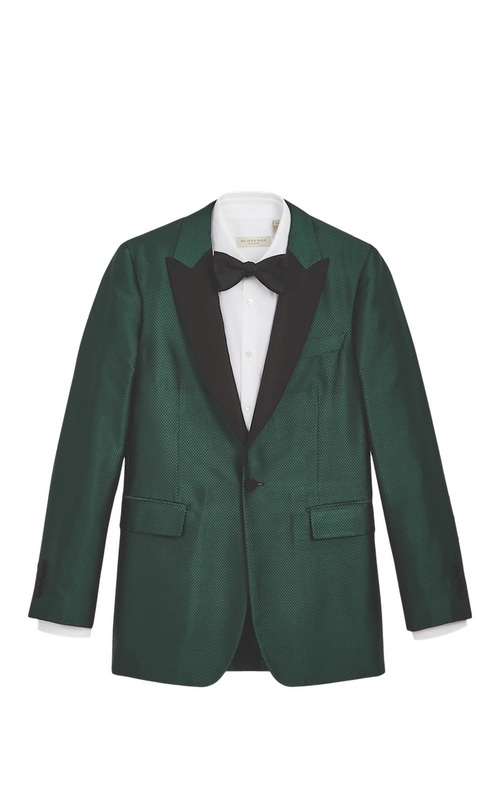 Burberry gives formal wear a twist with a green and black dotted silk jacquard. 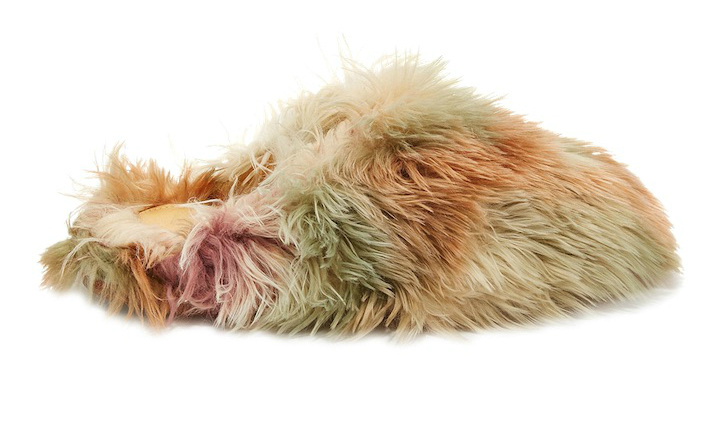 MM6 Maison Margiela’s multicolored faux fur slides have a flat leather sole, making them comfortable to wear inside the house, yet sturdy enough to step out to grab the mail. Your BFF is obsessed with Scandinavian design. 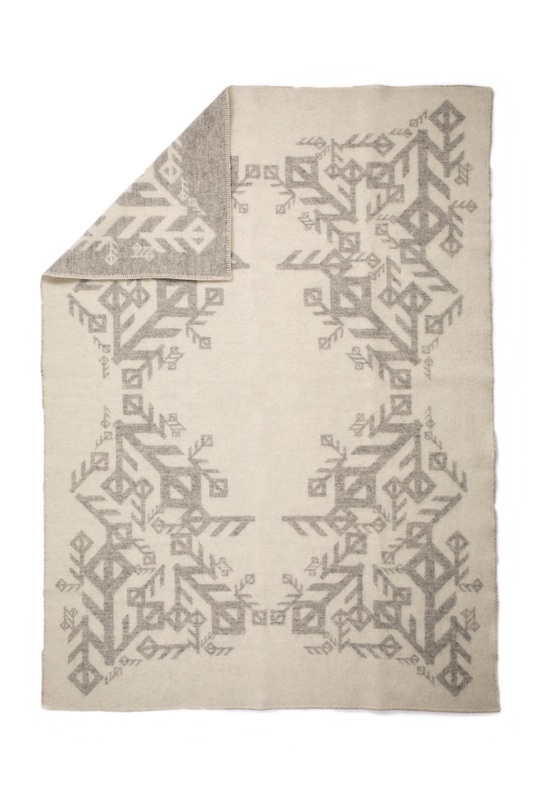 She can sip Aquavit while wrapped in one of Alrún’s soft Icelandic wool throws, decorated with ancient Nordic symbols of love. It’s like giving her a hug whenever she needs one. 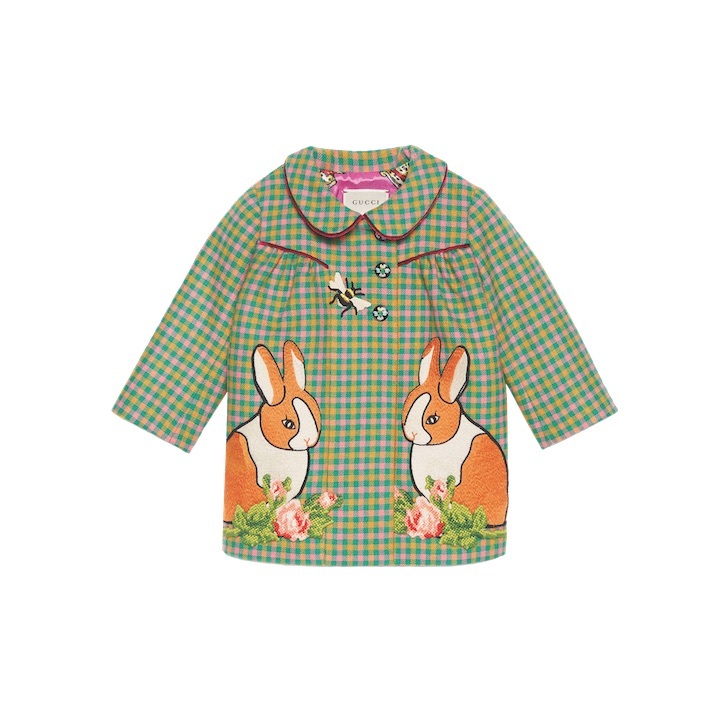 The embroidered bunnies and bumble bee and the floral bouquet buttons on this checkered lightweight coat from Gucci are cute on their own, but just wait till you see your infant niece wearing it. 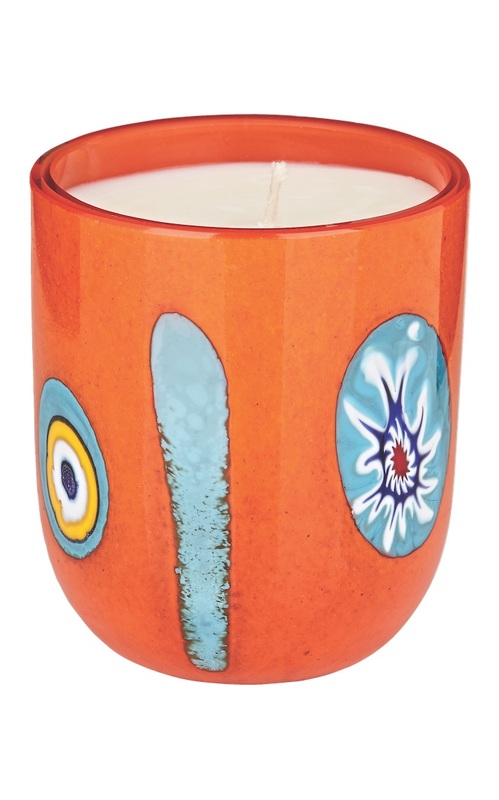 Perfumier Frédéric Malle teamed up with a Venetian glass maker for handmade candles with notes of sandalwood, jasmine, and lavender. 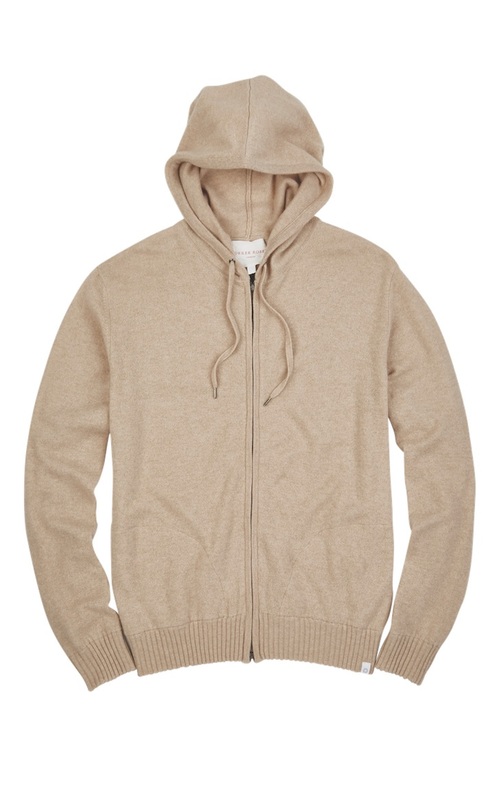 Pure 12-gauge Italian wool from Loro Piana is used to make this Derek Rose cashmere hoodie and track pant. They’re so soft your boyfriend may want to wear them on the street. 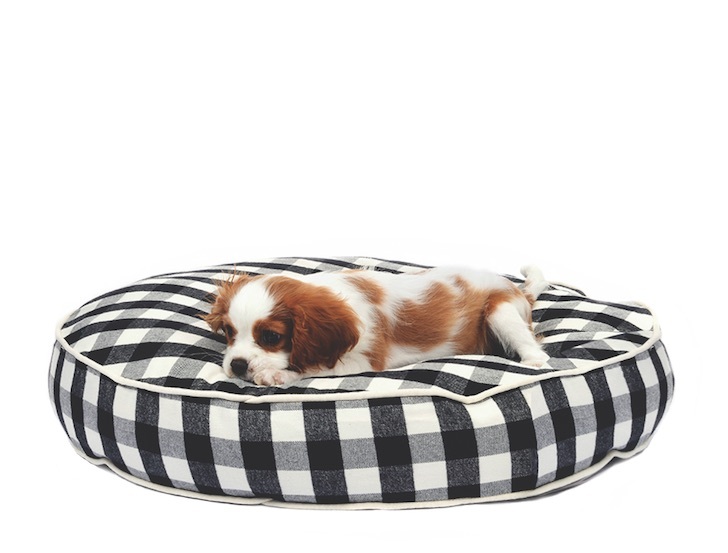 The fetching pattern on Waggo’s cushy day bed will add some pizzazz to your pup’s nap time. 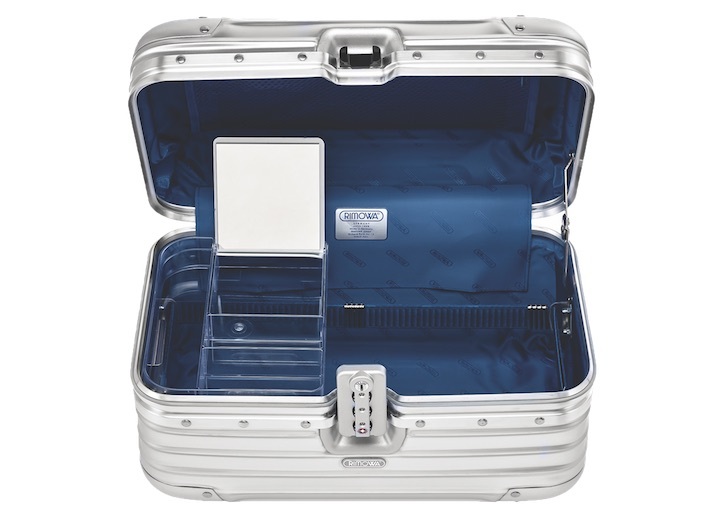 The person who can’t travel without her trove of beauty products will find a TSA-approved hard case from Rimowa a godsend. 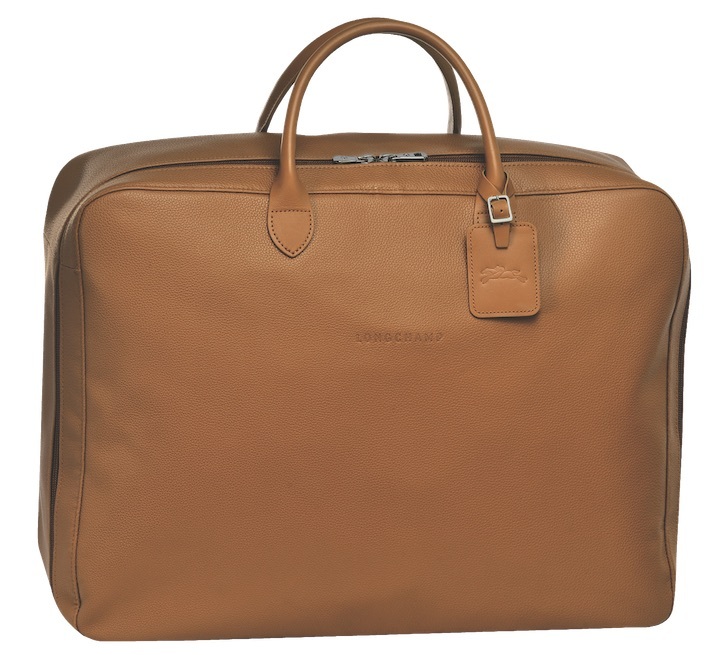 Wheelie luggage is overkill for weekenders; this Longchamp bag has space for the essentials but is elegant enough to help the getaway feel special. Everybody can use a portable charger these days. 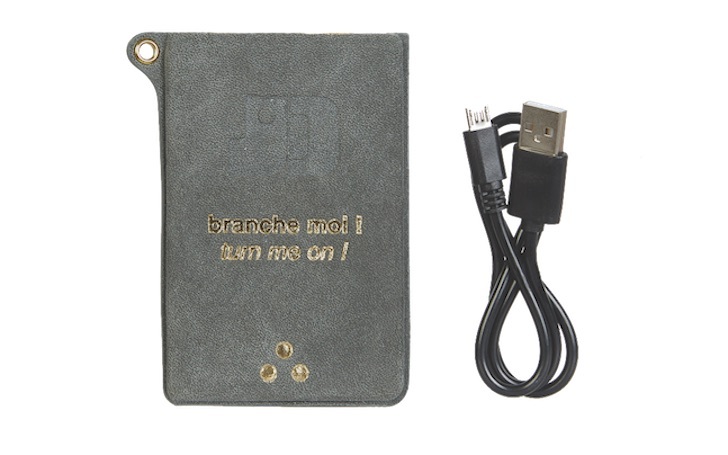 This one from Jerome Dreyfuss comes in a chic leather case with a cheeky message. 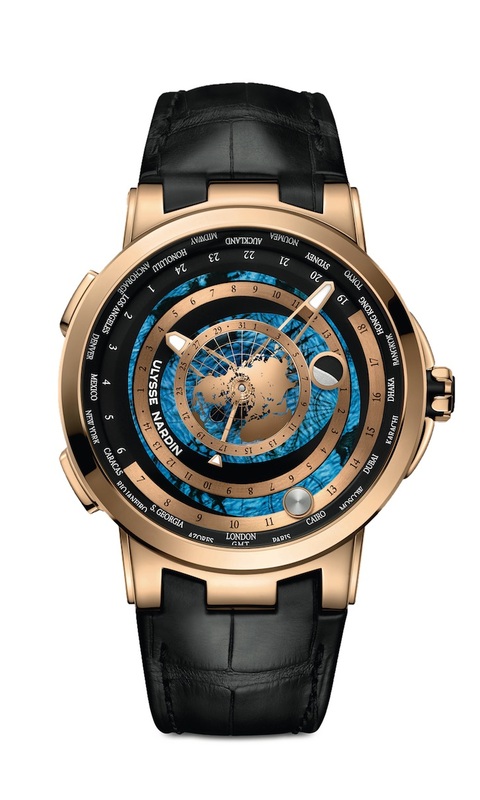 Ulysse Nardin’s “Executive Moonstruck Worldtimer” watch tracks the time in 24 cities. 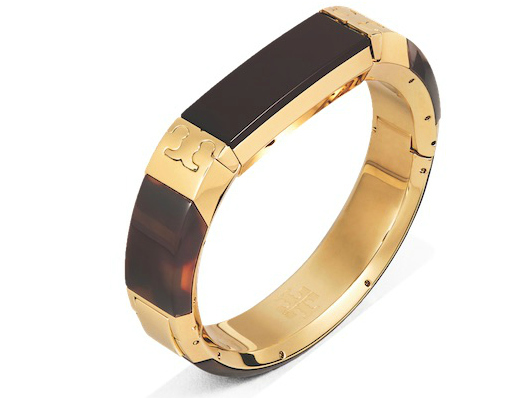 With a Fitbit case that looks like jewelry, your health-minded aunt can count steps wherever she goes. 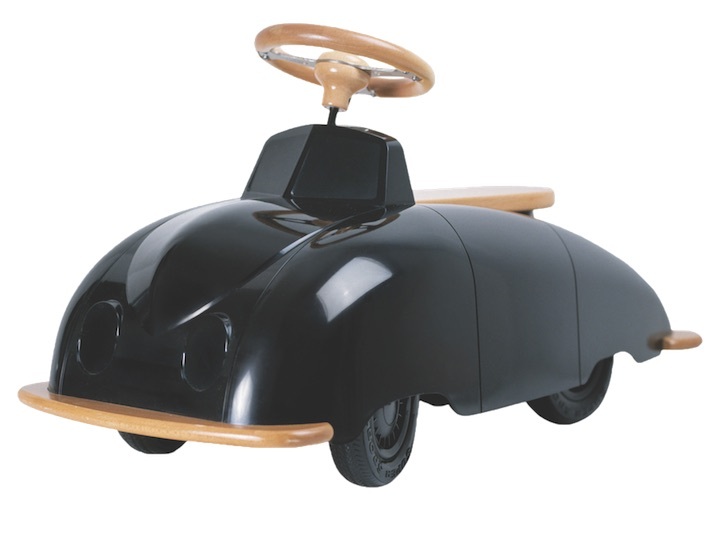 Watch your Speed Racer go in this Playsam Saab Roadster. For Jeff Koons’s first collaborative series with Louis Vuitton, he decorated handbags with images from Van Gogh, Rubens, and Da Vinci along with graphic type. 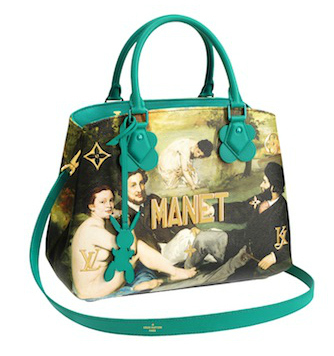 For his second Masters collection, works by Monet, Manet, and Gauguin get the treatment. She’s not just any cat. 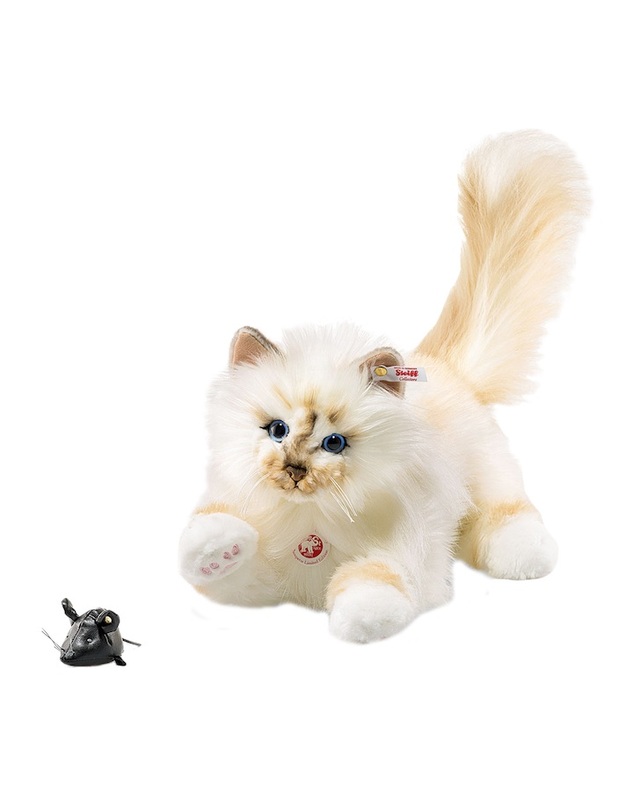 A plush version of Choupette, designer Karl Lagerfeld’s famous kitty and muse, comes with a magnetic mouse instead of a Twitter account. 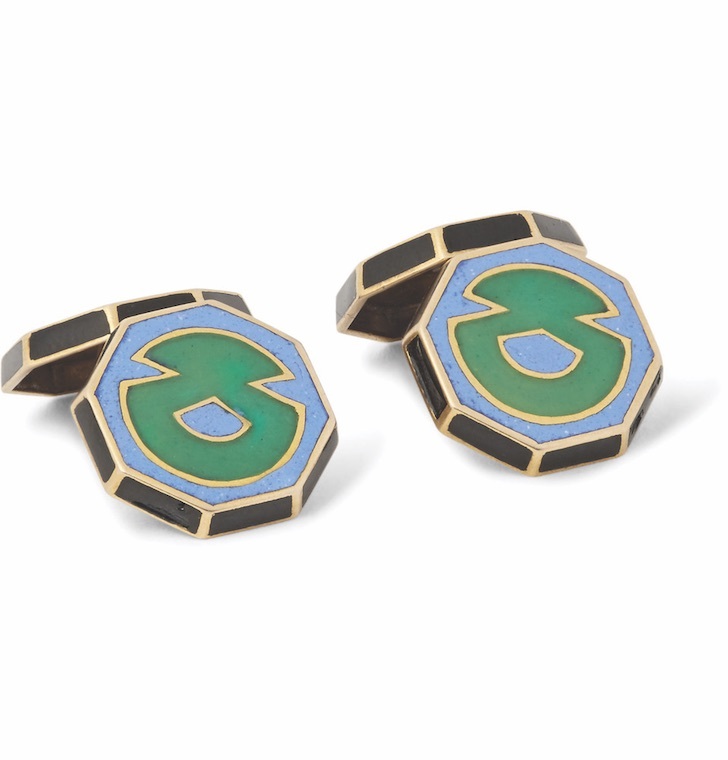 Made from 18K gold and enamel in 1920s France, these cuff links are perfect for the Art Deco aficionado in your life. 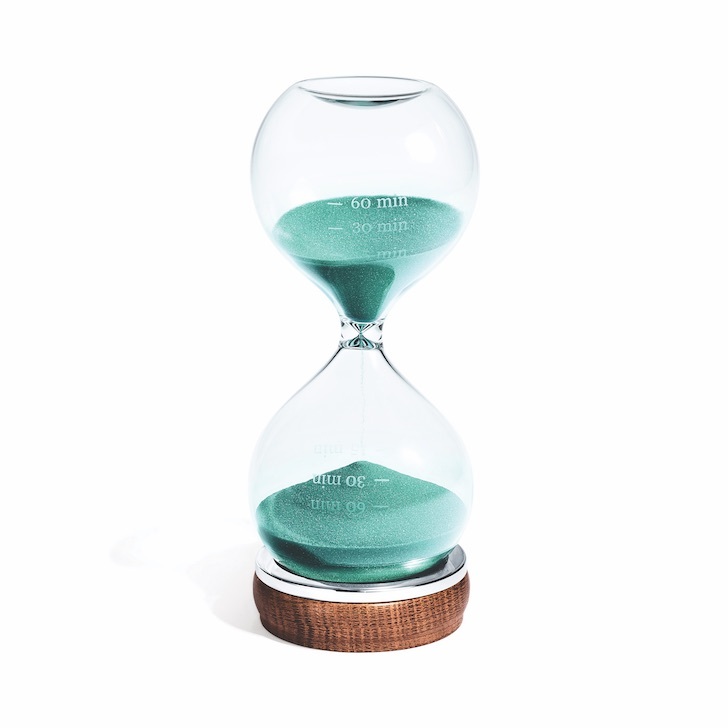 Tiffany & Co. lends its signature shade to an old-school timekeeper. This board featuring artwork by Dan Witz might end up on a wall instead of a vert ramp.